In response to studies by Mt. Sinai Foundation, Cleveland Foundation and professional advisors, Bellefaire JCB partnered with Harvard Medical School and Boston Children’s Hospital to develop a dynamic response to the looming Autism epidemic. The results were the invention of the Monarch Model and the opening of Monarch School in 2000 with 12 students. Today Monarch School enrolls more than 160 students from more than 75 school districts nationwide. In 2004 Bellefaire JCB expanded on the success of Monarch School by opening Monarch Boarding Academy (MBA), a co-ed therapeutic residential treatment program for individuals with autism that focuses on reducing maladaptive behaviors by learning communication techniques and life skills. Initially consisting of one residential cottage, MBA has since expanded to include four cottages, with residents hailing from as many as 10 states nationwide. 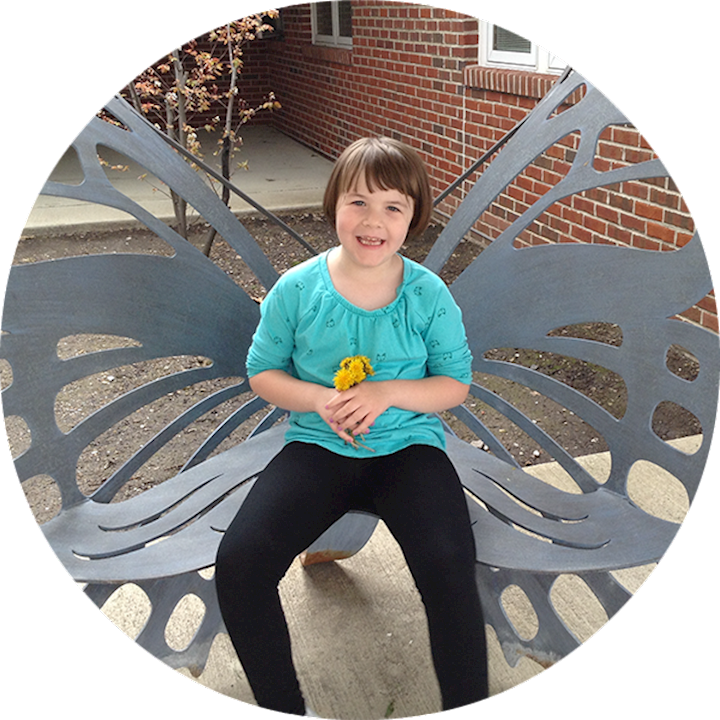 With a growing emphasis on the importance of early intervention services for individuals with autism, Monarch School launched its preschool program in 2006 for children ages 3 through 6 with a suspected or confirmed autism diagnosis. In 2010, with its student population aging, Monarch School recognized the need to open a High School for students ages 14 through 21, whose educational goals are to secure competitive employment or college admission. 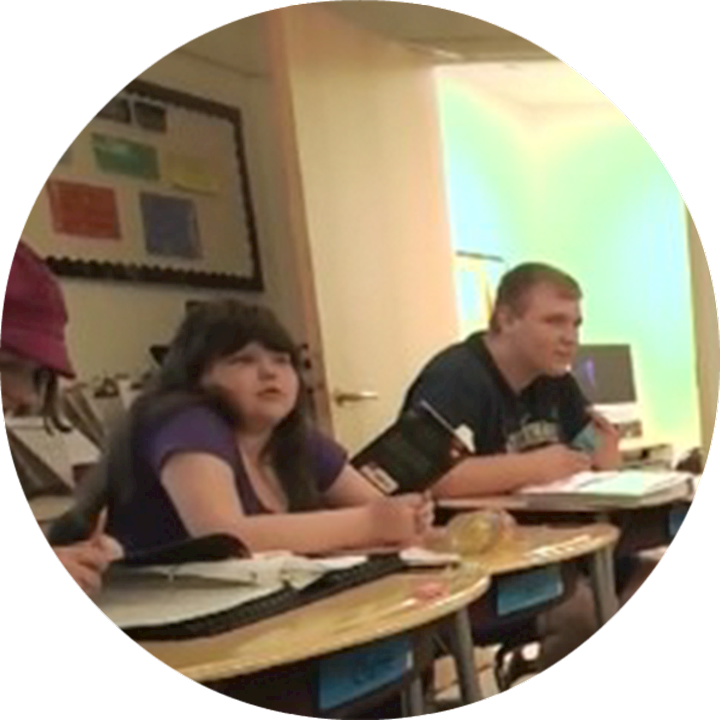 In 2010, with its student population aging, Monarch School recognized the need to open Monarch Transition Education Program (MTEP) to help students ages 14 through 21 make the transition from adolescence to adulthood. Students receive onsite and community-based instruction, pre-vocational training and numerous therapies, which teach critical life and employability skills and help promote independence. In 2014, MTEP moved to a newly renovated 10,000 square foot building intentionally designed to create a supportive learning environment. 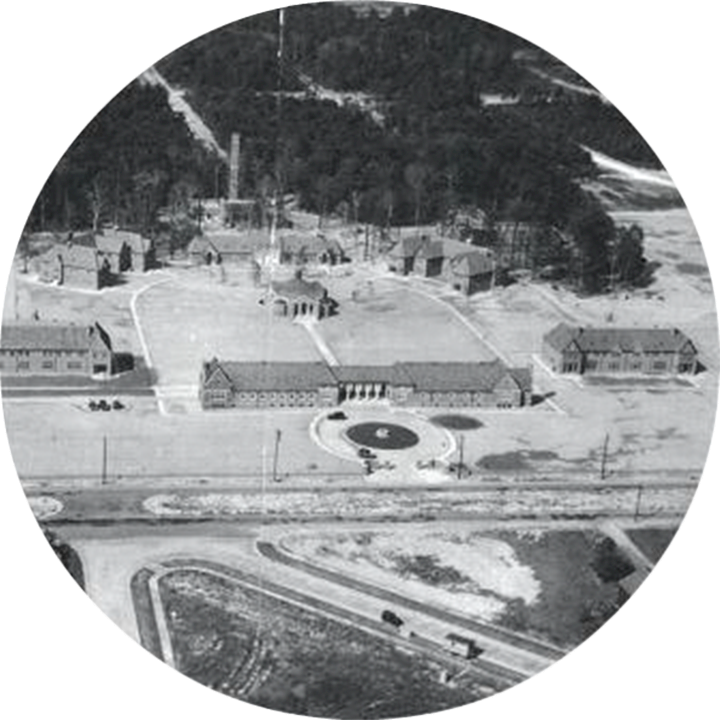 It includes classrooms, a fitness center, student-run store, multi-sensory room, technology & fine arts centers, horticulture room and outdoor garden, kitchen, laundry room, and student-run microenterprises. 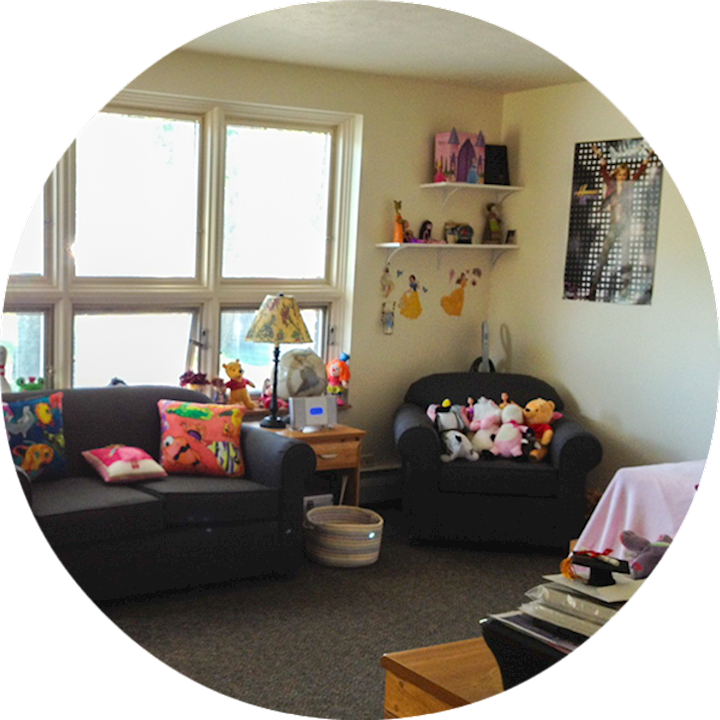 Monarch’s first Adult Supported Living Setting, Monarch Hall, was opened in 2011 on the campus of Bellefaire JCB. This was subsequently followed by the opening of numerous homes for adults with autism in the nearby community. Originally developed by Bellefaire JCB, Lifeworks was launched in 2013. 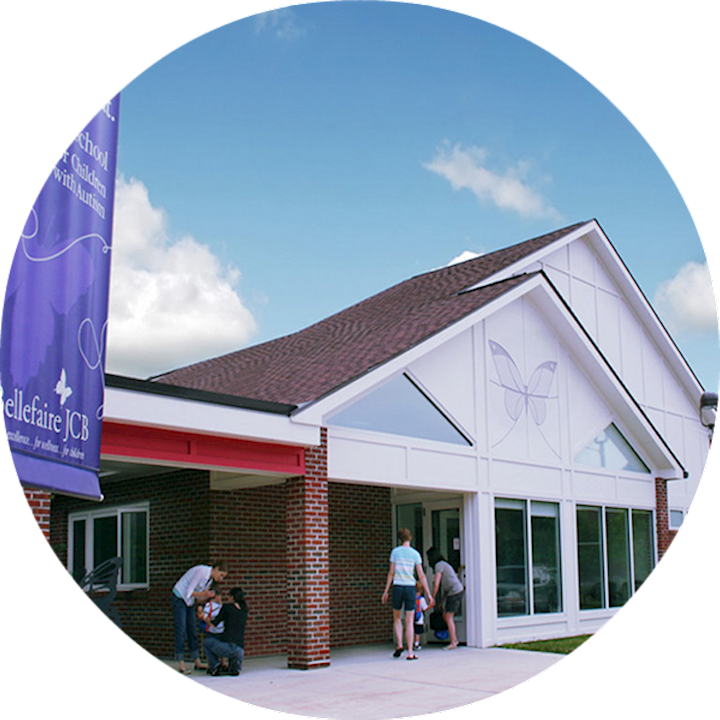 The agency was created to extend both the reach and scope of specialized Autism Spectrum Disorder (ASD) services offered by Bellefaire’s Monarch Center for Autism, beyond what had previously been reserved for school-aged youths, to an adult population. Rooted in the Monarch Model, Lifeworks’ services embody the same philosophy and standards found in the other Monarch settings. 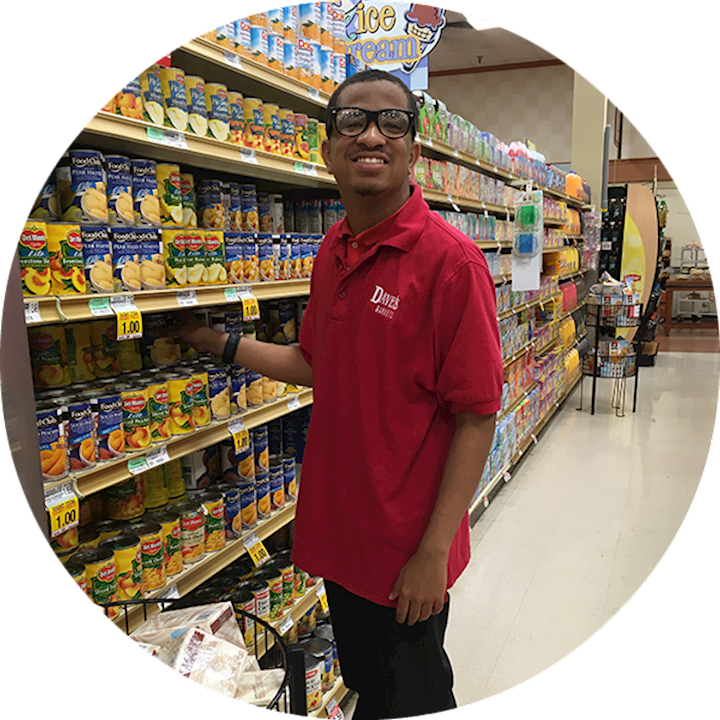 Lifeworks affects positive change in adults with autism at home, at work and in the community. 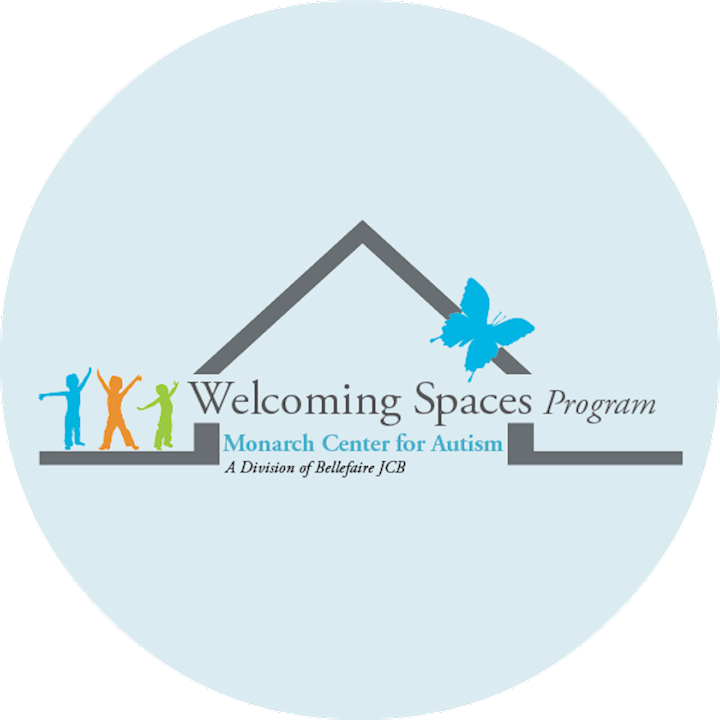 In response to requests from community-based organizations to help them enhance the experiences of their visitors with autism, Monarch developed its Welcoming Spaces Program. In addition to evaluating spaces and making visual and sensory recommendations; we develop customized visual, social, communicative, sensory and behavioral supports; we deliver autism-specific sensitivity training for employees; we facilitate pilot visits, administer surveys and track data; and we develop marketing and communication materials. 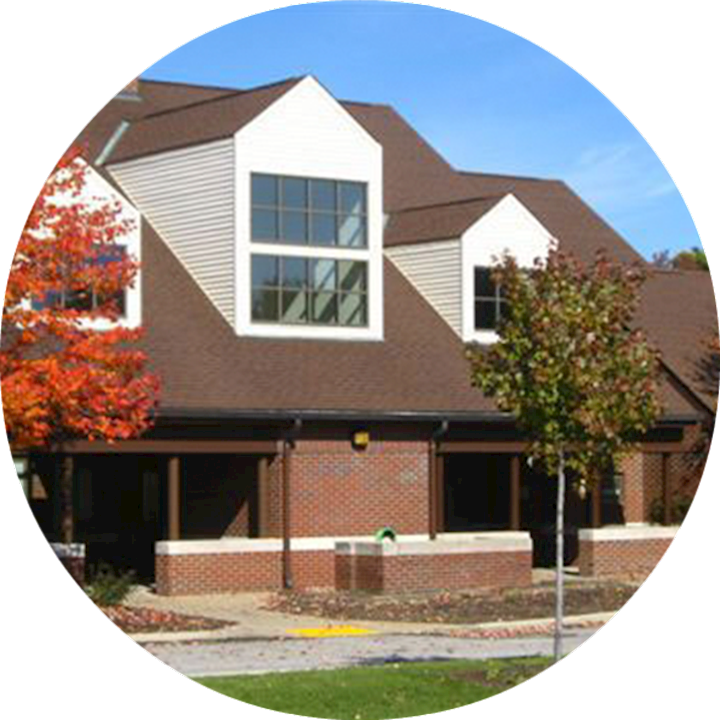 Today Monarch Center for Autism is a nationally recognized leader in autism treatment. 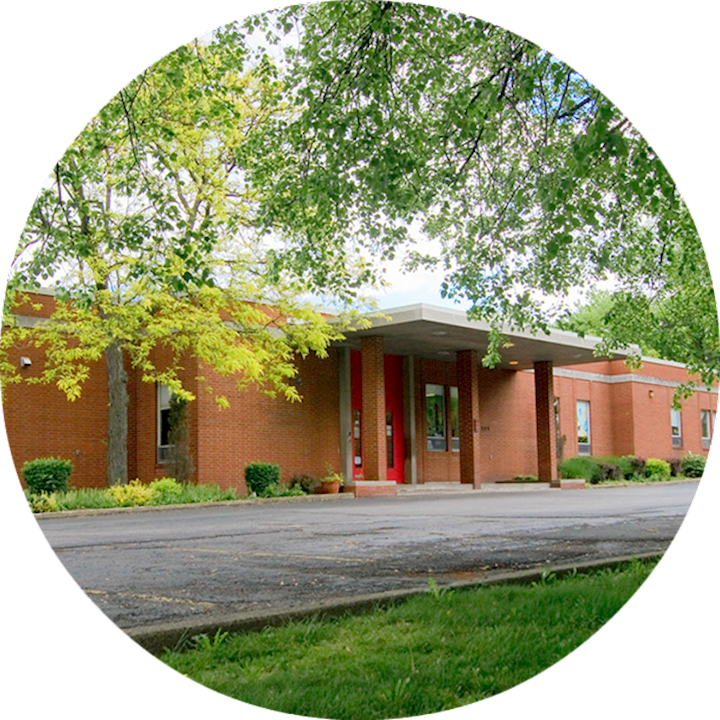 We provide services for hundreds of individuals with autism, ages 3 through adulthood. 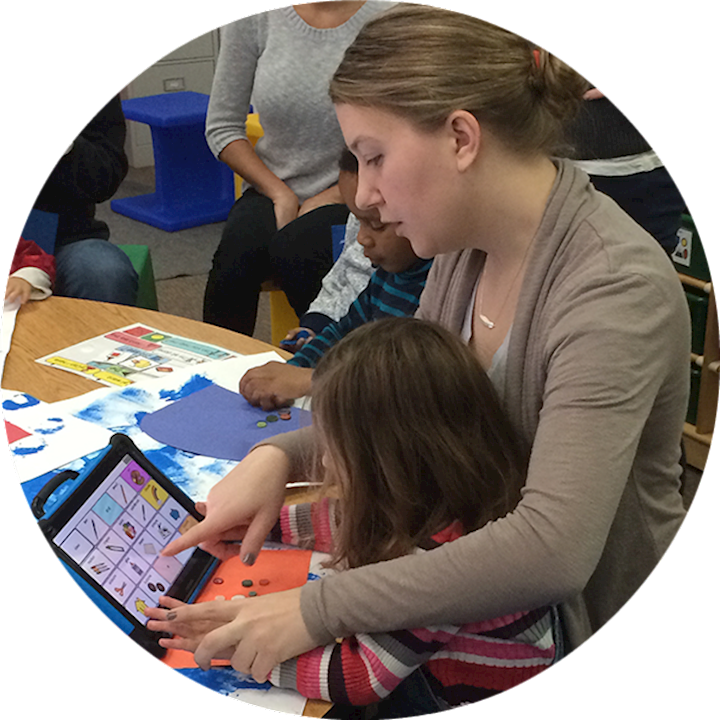 Highlights, which incorporate Monarch’s visual language treatment model, include a therapeutic residential treatment program, preschool, day school, high school, transition education program, summer and extended school year programs, adult vocational/lifeskills and supported living programs, autism resources, and community education/outreach.